This is a major full-color guidebook for hikers and climbers titled “Bitterroot Mountain Summits” by mountaineering-photographer Michael Hoyt of Corvallis, Montana. Three years in the making, the 384-page guidebook – issued in 5½ by 8½-inch format – was written specifically for use by beginners and intermediate hikers and climbers. 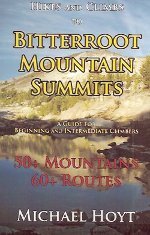 Included are in-depth descriptions of 60-plus on-trail and off-trail routes to more than 50 selected summits in the Bitterroot Mountains. 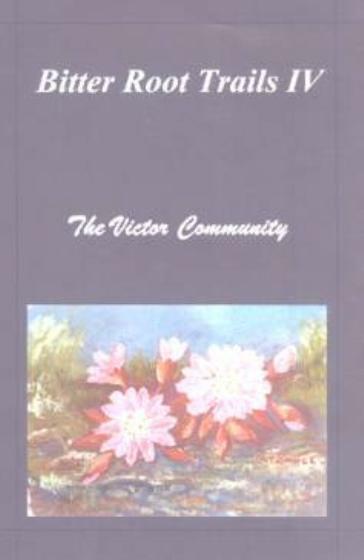 In excess of 350 full-color photographs and illustrations are used to relay information and transmit the emotional experience of climbing mountains. 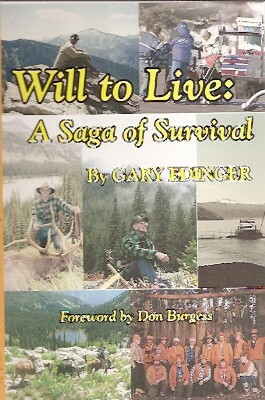 Research for the book required several summer climbing seasons, one of which included more than 600 miles of hiking and climbing. The Bitterroot Range at the west side of Montana’s fabled Bitterroot Valley is one of the most popular hiking and climbing destinations in the American West.